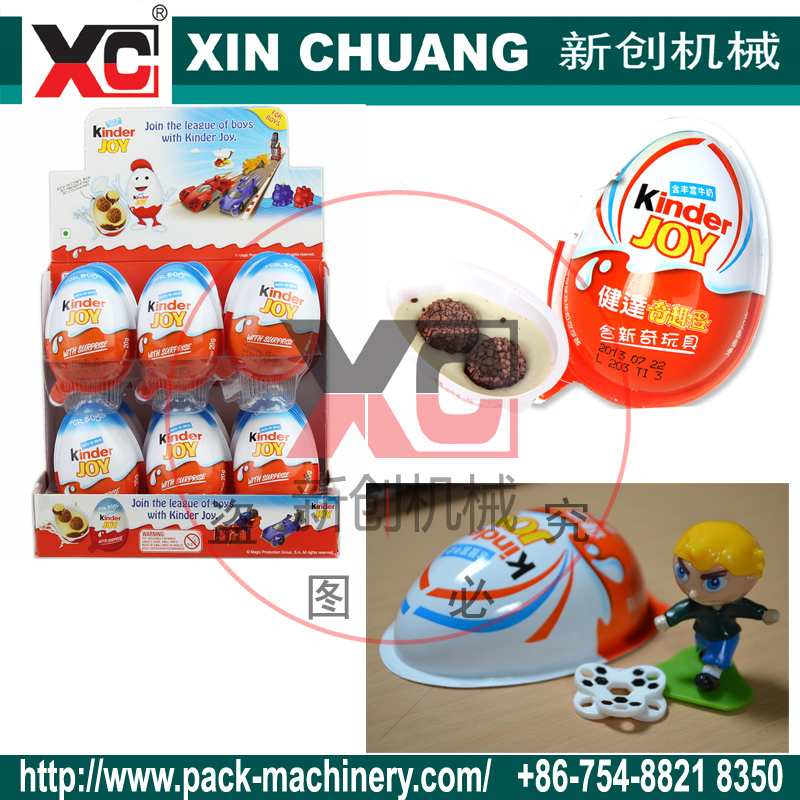 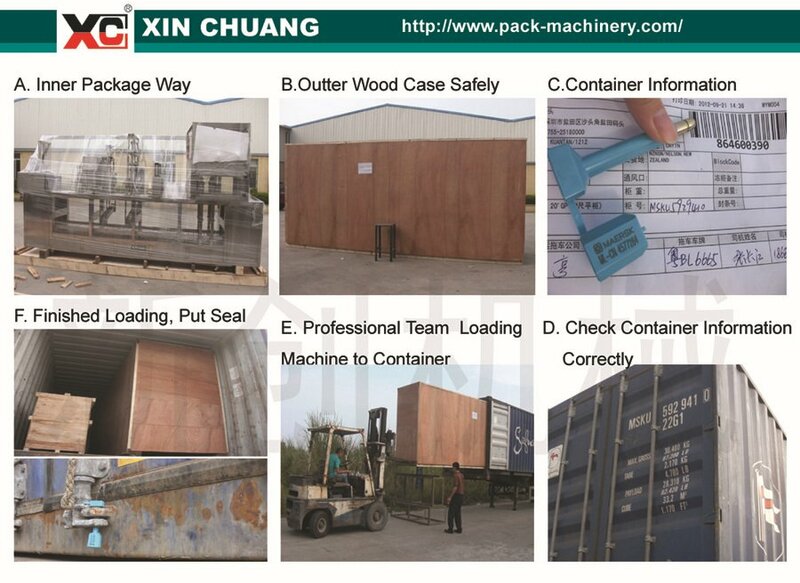 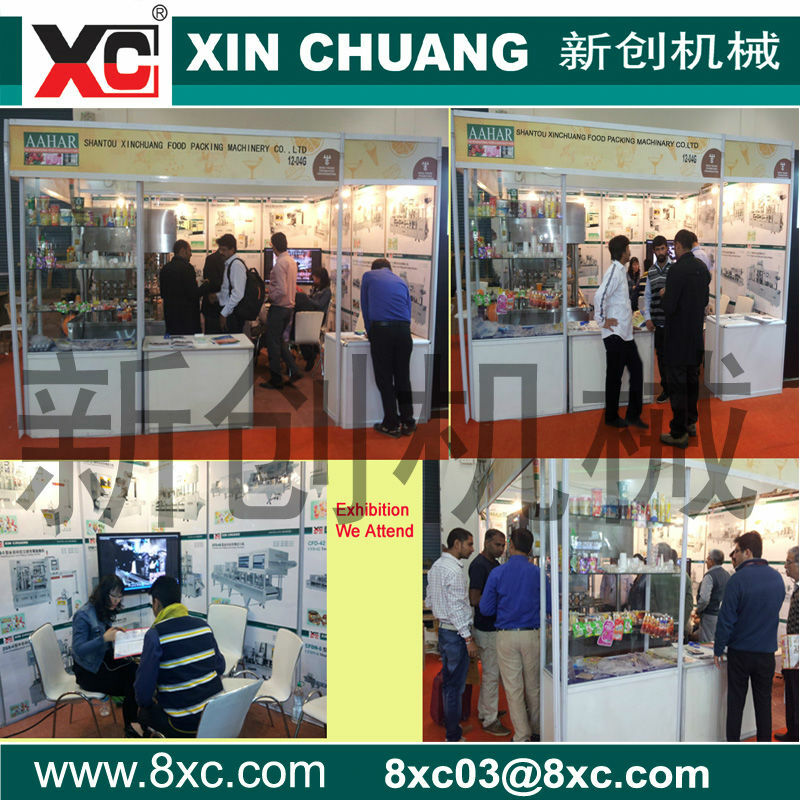 A packaging machine specially designed for auto egg chocolate + toys filling and sealing. 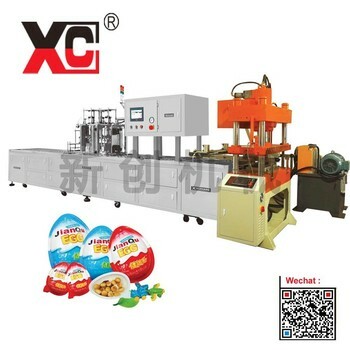 The operation cycle except putting sheet by manual , from chocolate filling, biscuit ball filling , sealing to product outfeed are fully automatically performed. 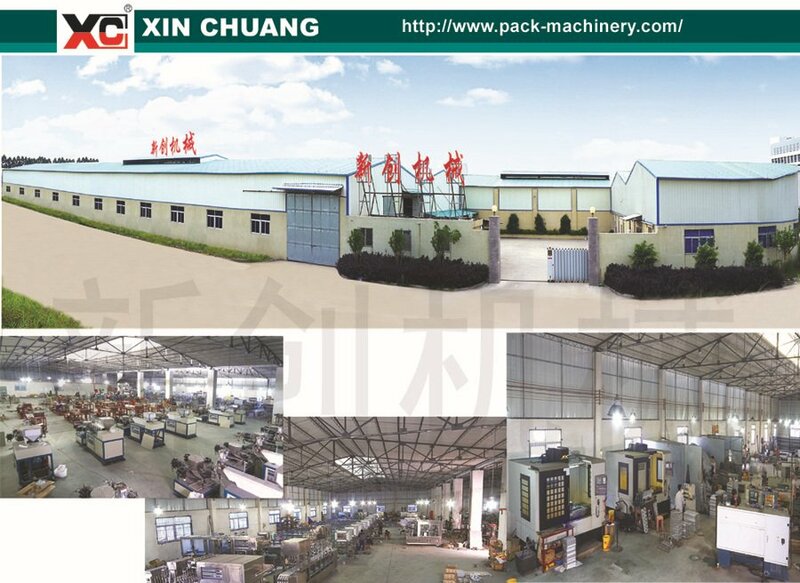 It's a necessity in mass production line. 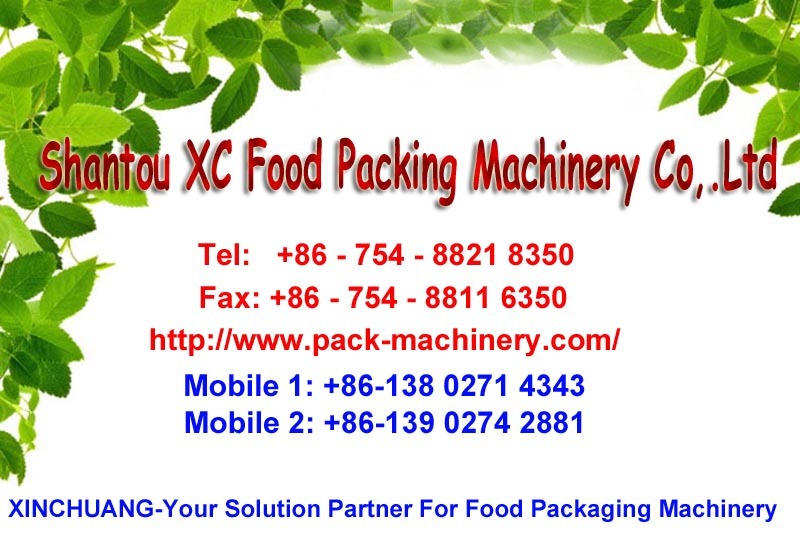 f.Auto two step hot sealing device make sure the film firmly and have a perfect sealing form.